The hotel is just off J21 if the M1. This hotel has spacious rooms, a modern gyn and indoor pool. The hotel also has a separate restaurant and bar. Located only a 10 minute taxi ride from the city centre. 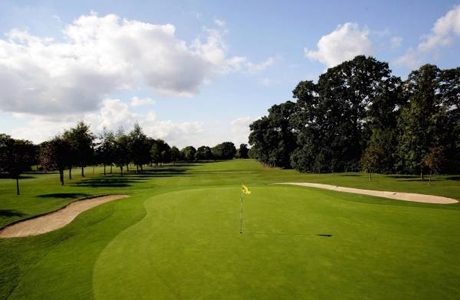 Founded in 1890, this mature parkland course stands to the south of the city and backs on to open countryside. 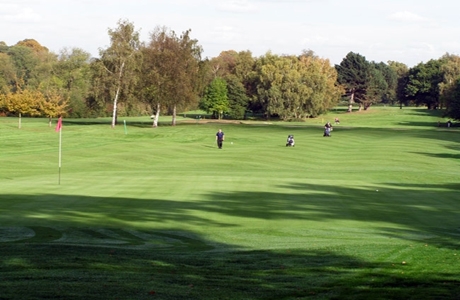 The 6329 yd par 68 course challenges low handicap golfers whilst remaining suitable to golfers of all abilities. 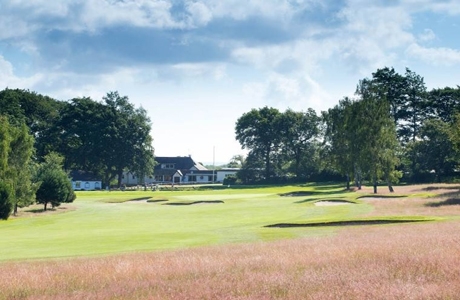 Longcliffe Golf Club is a premier course in the East Midlands located on the lower slopes of the scenic Charnwood Forest. It is muscular in proportions at 6625 yds with a par 72. Henry Cotton praised the 7th as one of the best inland holes in England. Established over 100 years ago this parkland course has always provided a challenge. The holes meander 'on and on' as opposed to 'up and down' in a secluded way, framed by mature trees and wander back to the Clubhouse. 6501 yards, par 71.